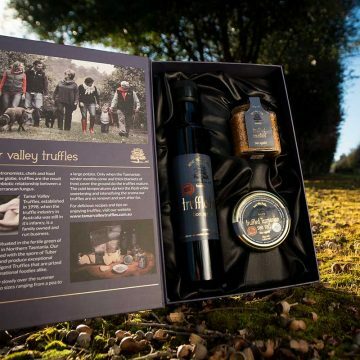 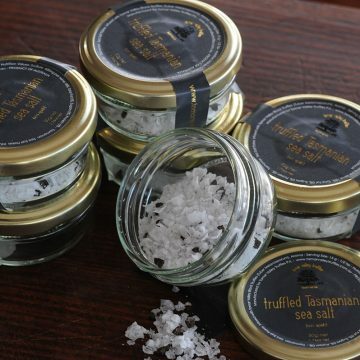 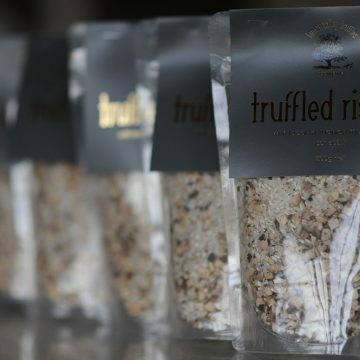 The experience of slightly caramelised creamed truffled honey – delicious on your steak, or even plain ice cream. Tasmanian Rain Forest Creamed Truffle Honey developed by Lindsay Bourke gives the experience of slightly caramelised creamed truffled honey. 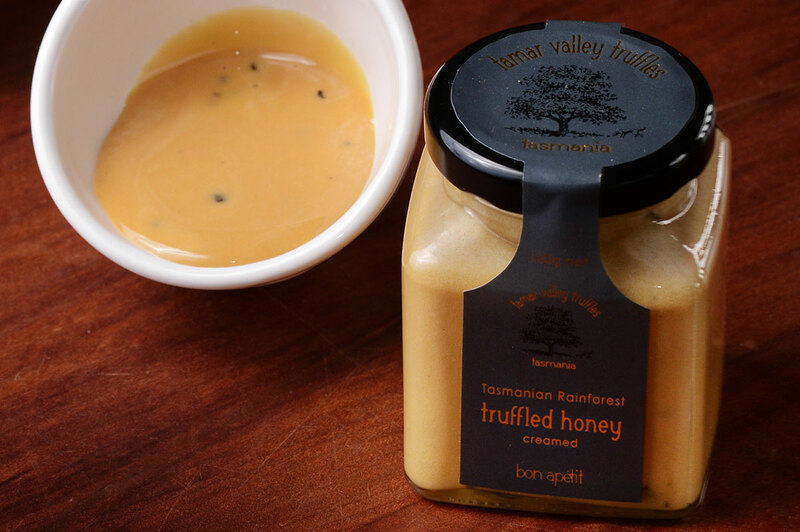 Try this on top of your steak, or simply on plain ice cream.